The Suburban Angler: Winter Is Finally Over!!! Thanks for checking in with me. Now that winter is truly over and another semester of school is coming to a close, I can focus on the really important things in life...FLY FISHING!!!! I'm afraid I haven't done much of anything fishing related in quite some time. 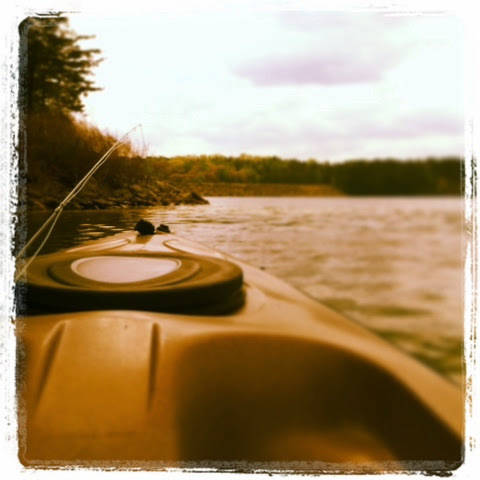 Last weekend it was finally warm enough to put the kayak on the water in Lake Lanier, so look for some pictures below. I tried to stay abreast of what's going on in the industry, but since I live in the south, there is no steelhead run, no monster pike or musky and I don't own a decent pair of winter weight waders any more. But, it's warming up, we're back into the 80s some and I'll be able to wet wade the mountain streams very soon. So definitely keep checking back, because I plan on getting the blog up and running again in a big way this summer. I'm still working on a post that covers the water access laws for the state of Georgia, so look for that soon. Plus, I've noticed that with all the wonderful fly tying instructions that are on the web, in books and in magazines very few of them actually tell you how to fish the fly once it's tied, so, I've begun trying to track down that kind of information. I'm still fishing my 6' 2-weight TFO rod, and still absolutely love it, but I've decided I'd like to get something bigger. Not necessarily heavier, I love fishing an ultralight rod, but for casting out of the kayak on the lake I want to find an 8' or 9' rod. I've got a very tight budget on that, so I'll try to keep updating my research progress here. I've also been doing some research on Crappie and Bluegill. Since I do most of my fishing in the lake and don't get up to the mountain streams as often as I'd like, I figure I need to get a better understanding of the fish that I'm catching more often. Many flies that work on trout also work on panfish, but I'm pretty sure I could find some better flies that will target the lake slabs, and not just poppers, either! I hope you all had a tolerable winter and are looking as forward to getting on the water as I am. Thanks again for checking in and please keep coming back! 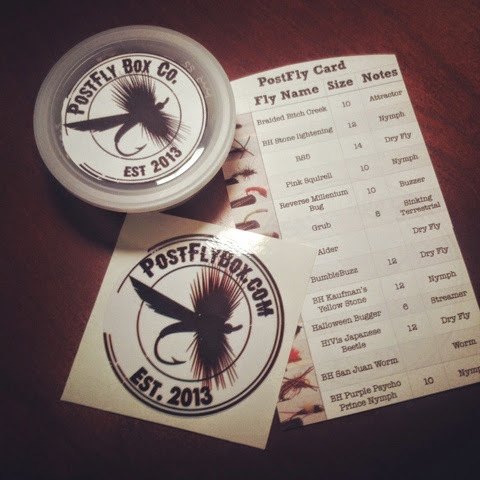 If you follow me on Instagram you might've seen that I won a 3 month subscription to PostFly Box Co. This was my first shipment. Very nice looking flies! Our first nice evening on the deck. 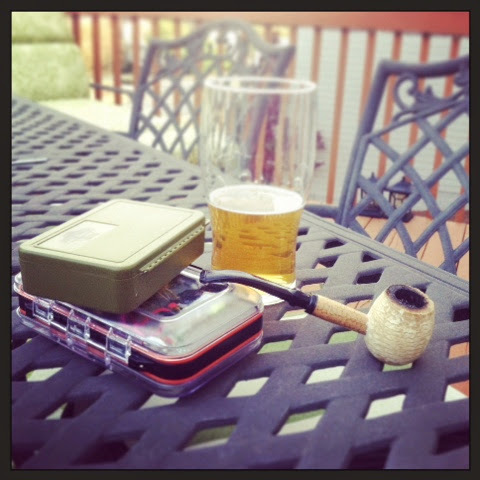 Enjoyed a pipe, had a Shiner Farmhouse Ale and added my PostFly Box Co. flies to my boxes. First day on Lake Lanier this season. This is the first and largest fish I took last weekend. 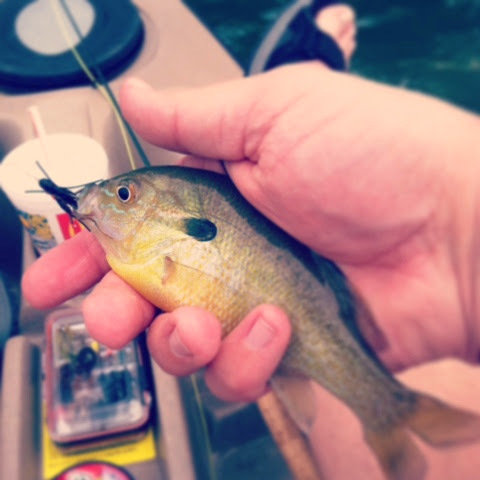 I'm pretty sure this is a male Bluegill, he took a black ant fly as soon as it smacked the water. Hard hit and a great fight. Can anyone confirm or correct on species for me?